Those first few steps into any building are critical to the performance of the flooring throughout a facility. 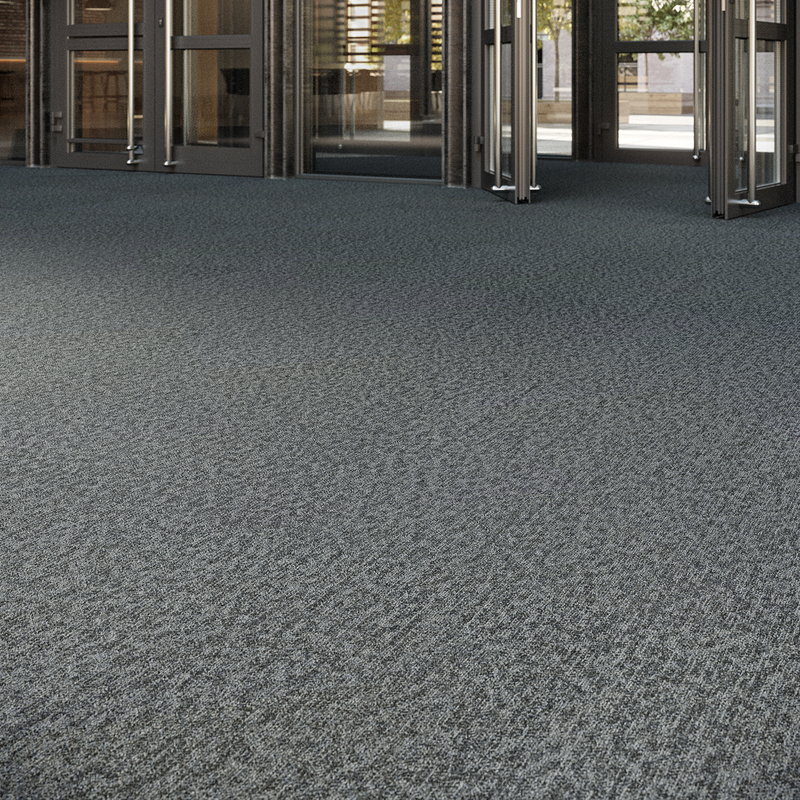 By trapping excess dirt and moisture at the door, the Frixtion Collection Entryway System reduces maintenance costs, extends flooring life, and enhances safety. Don’t let traditional entryway systems stifle your creativity. The Frixtion Collection’s 18” x 36” modular planks can be configured into unique designs, building new levels of style and performance into facility entryways. Three styles offer rich refined textures and versatile colors, which can be mixed or used individually for a tailored design statement.